Hello guys, I have new tutorial for you. 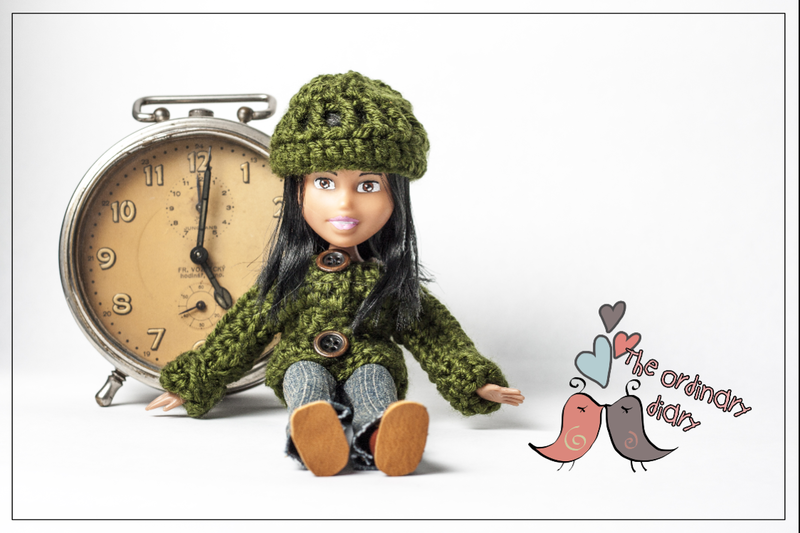 Do you need hat or sweater for your doll? Bratz or Barbie... It's almost the same, maybe smaller, but you can try it with this "step by step" video tutorial.